Violinist/guitarist/singer Joe Deninzon and NY-based guitarist/singer/songwriter Chris Milletari have been performing together in various bands for the last 4 years, most notably with harmonica virtuoso Robert Bonfiglio and at the Grand Canyon Music Festival. MD is a pop/classic rock songwriting project on which they have recently collaborated. Influences include the Doobie Brothers, The Eagles, Steely Dan, Kenny Loggins, and Bob Seger. 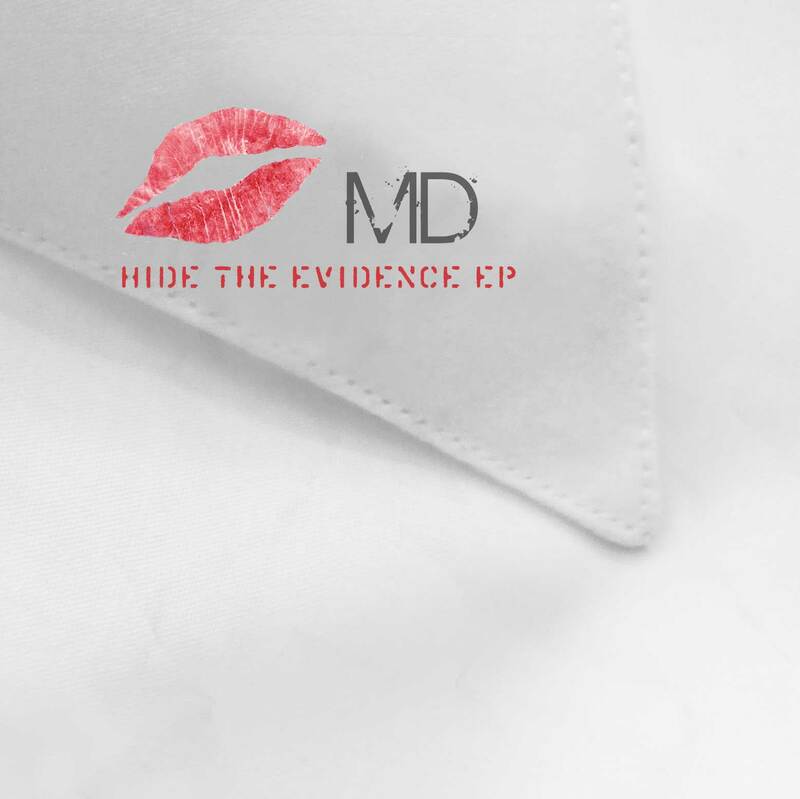 The new EP, “Hide the Evidence,” was recorded and produced by Joe and Chris, and features Joe Deninzon on guitar, bass, strings, and sharing lead vocal duties. They are looking for additional artists to record and release this music.